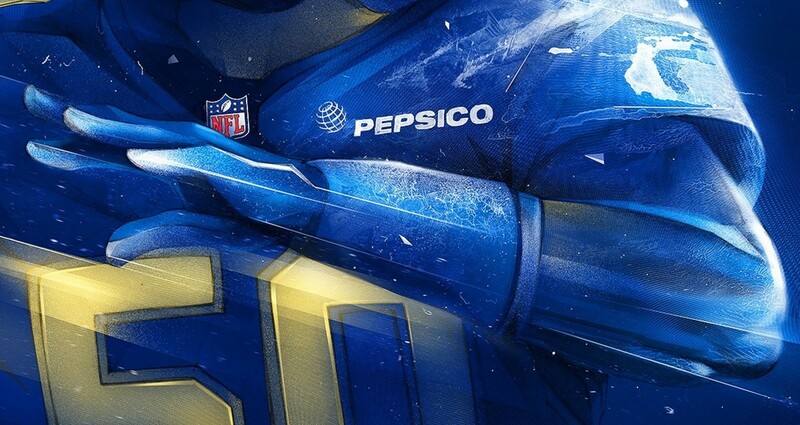 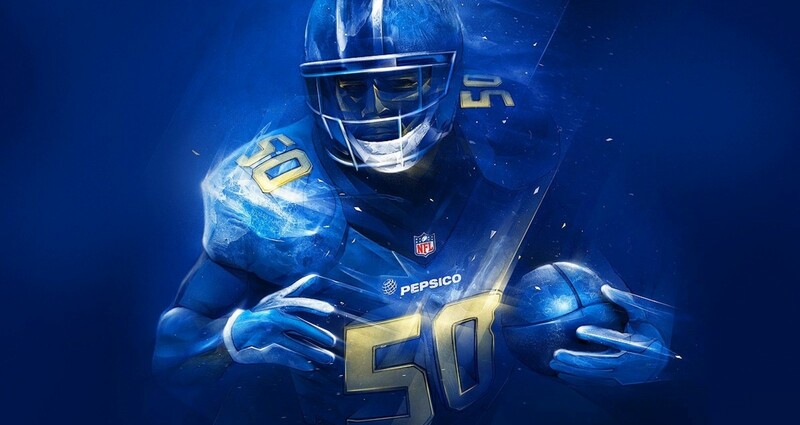 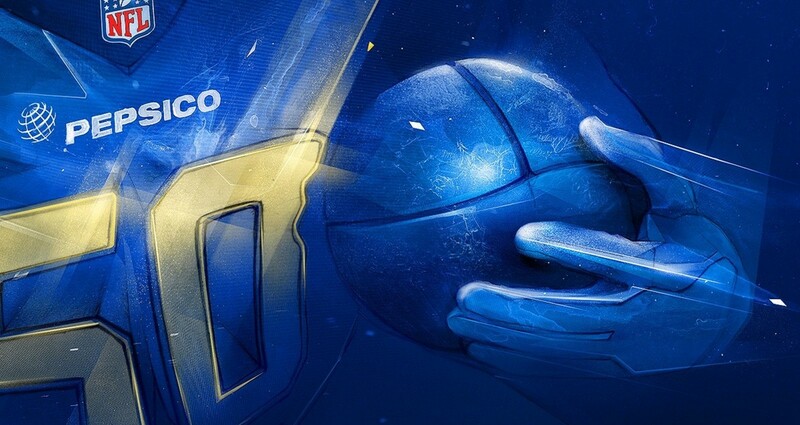 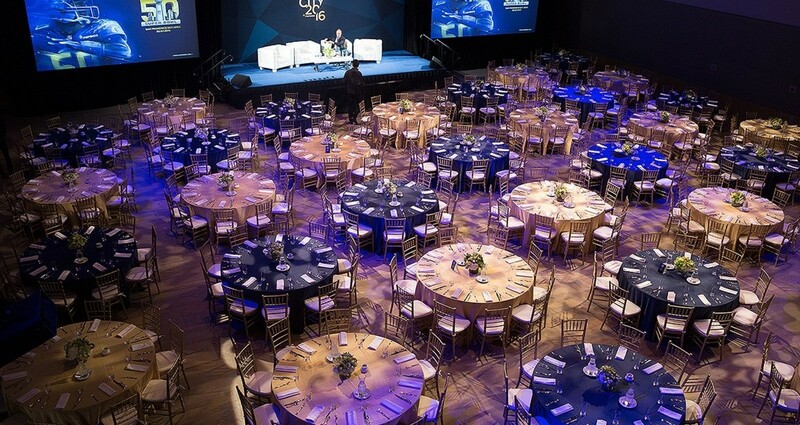 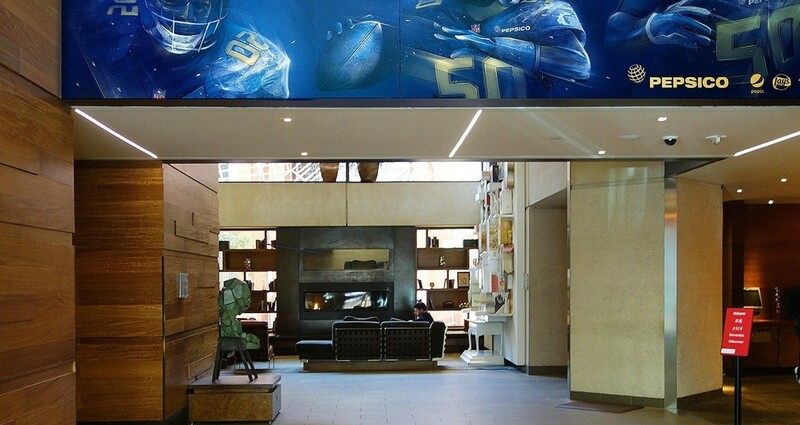 Designed visuals for PepsiCo's 50th anniversary Super Bowl event. 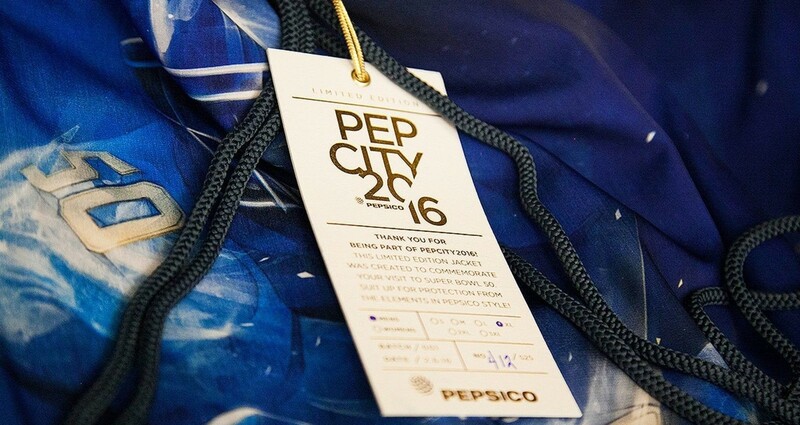 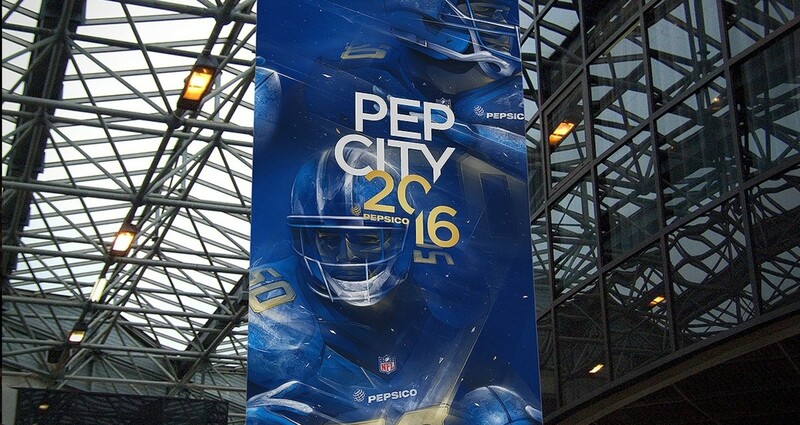 The 2 half-body visuals had to depict a football player in action to be used in multiple media platforms throughout the Pepcity 2016 event. 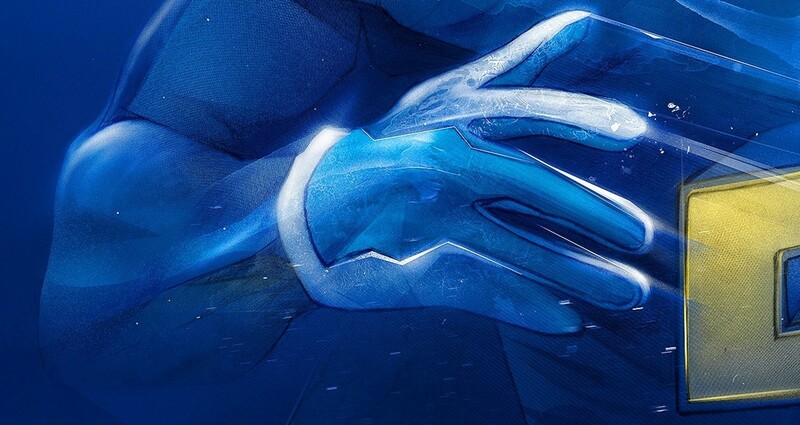 Very few areas in these visuals are digitally made. 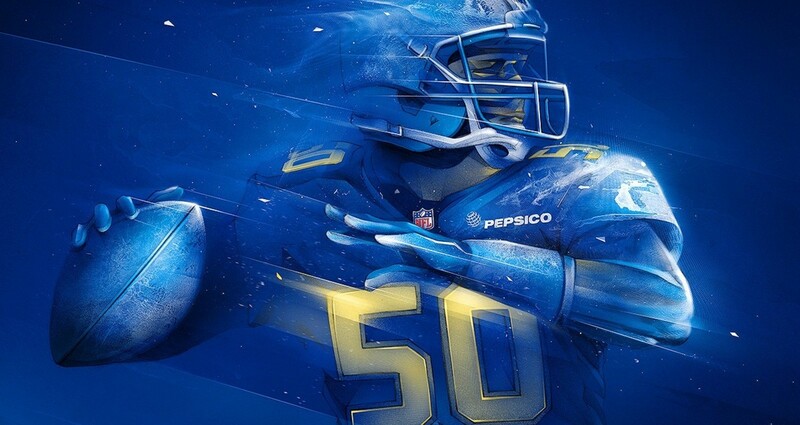 The idea behind these visuals was to embrace Adobe's Photoshop amazing capabilities in stiching hand drawn pieces in such detail so the final piece would fool the viewer into believing that its a fully digital piece with oversaturated colours. 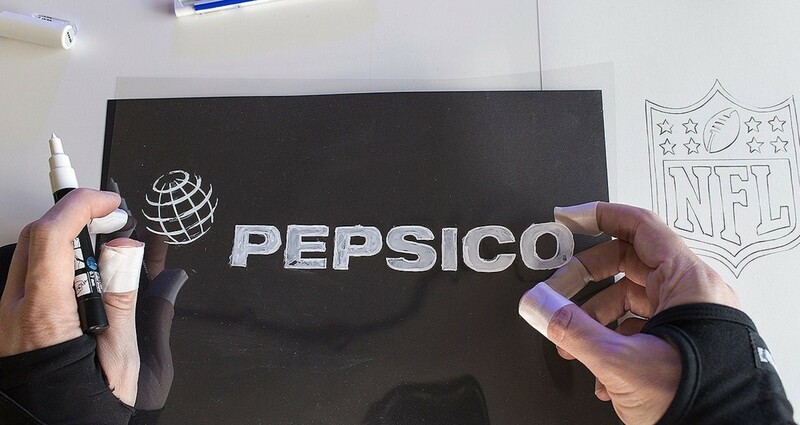 This technique can be very time consuming especially when the client requires alterations to the final piece.